Below is a talk I gave at University college London as part the London Design Festival 2011. The panel included Dr Aquiles Alencar-Brayner of the British Library, Teresa Pereira of Blurb Books and Angus Phillips, Director of the Oxford International Centre for Publishing Studies at Oxford Brookes University. Preview of the limited edition at the Charles Lane Press booth Sat Oct.1 at 2pm. A very LIMITED number of copies of the trade edition will be at Dashwood books at the NY Art Book Fair —get there early for the trade edition. Bursa Photo Festival: at least two talks –one on my work and one more about the process of making photo books. There will be an exhibition of Invisible City. Probably the largest installation of the work to date. This is the first showing of Invisible City in 7 years and only the third time it’s had an exhibition print showing (the Museum of Modern Art showed the book as an object in its More Than One Photography exhibit in 1992). I will be giving a talk on my work and a separate hands on talk specifically about making my photo books. 3. Markus Schaden is doing this very interesting project, (for which I contributed a piece). This year Paris Photo will have a new space dedicated to publishers and specialist booksellers with the presentation of this year’s novelties, but also old books, rare books or limited editions. Book signing sessions on the stands will provide the public with an opportunity to meet the photographers. The full programme of signing sessions will be posted on-line at the end of September.There is a strong possibility that Noorderlicht will be at the Paris Photo off-print (to be confirmed), in which case, I will do a book signing there as well. 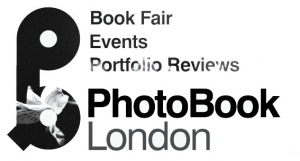 We will be holding our inaugural meet-up at Photobook London in the evening with an informal event of books, discussion and beer. As well as the Photo Book Club bringing a selection of the books they have looked at over the past 6 months, those who wish to attend are asked to bring along a photobook to share and discuss. After the event, one of these books will be chosen to be January’s book on the Photo Book Club. This event has a limited number of spaces, please email info@photobookclub.org to reserve a space. As already announced last month, I will be speaking at the London Design Festival’s ‘Story of Books’ event this September in London. The event has some great speakers lined up and will promote discussion around the future and changing form of the book. I will be looking closely at the photography book in particular and ways in which I see it developing, as well as the huge support we have had for the Photo Book Club, and for the physical books and stores that we all love. I would be keen to hear Photo Book Club readers thoughts on the state/future of books and so you can get involved with discussion via the twitter hashtag #storyofbooks or in the comments section below. If you would like to attend, you can get your tickets from this website. The talk takes place on September 17th at the Department of Anthropology, University College London from 10.30am – 3.00pm. 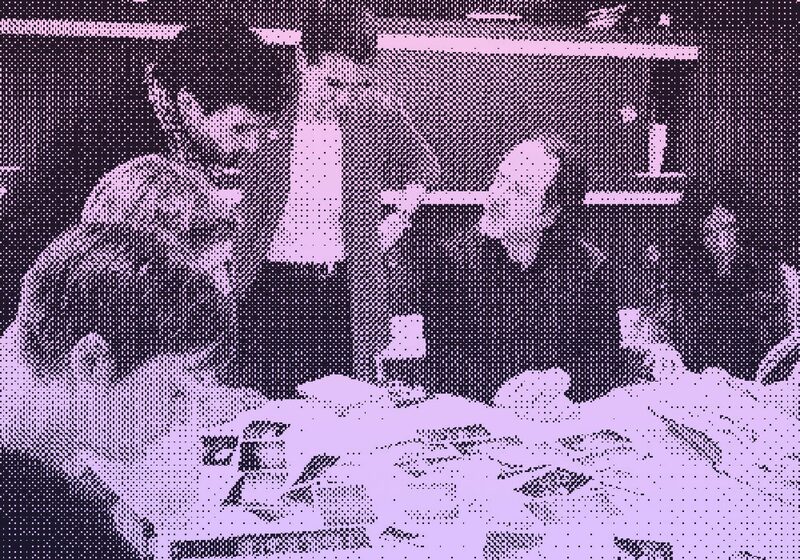 A Photo Book Club suggests physical meetings, and it is something we have always wanted to be part of, and help facilitate. And so you can now find a map on the ‘Meet-ups’ page which we hope to get populated with people and meeting places. 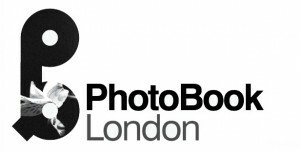 Wayne and I will take part in potentially the first meeting this September as part of Photobook London although if anyone has a meeting before let us know! Actually, there is no book for August! We were planning to look at Nan Goldin’s ‘Ballad of Sexual Dependency’ but have recently agreed to several events in September, and so are going to take a month out. We will be looking at Goldin’s masterpiece in October now, and September itself will be a special month, with Ken Schles joining us to get involved with the discussion of his book ‘Invisible City’. And so what are these events? Well, more details will follow shortly and be posted here, but for now we can say they involve the two following exciting projects.